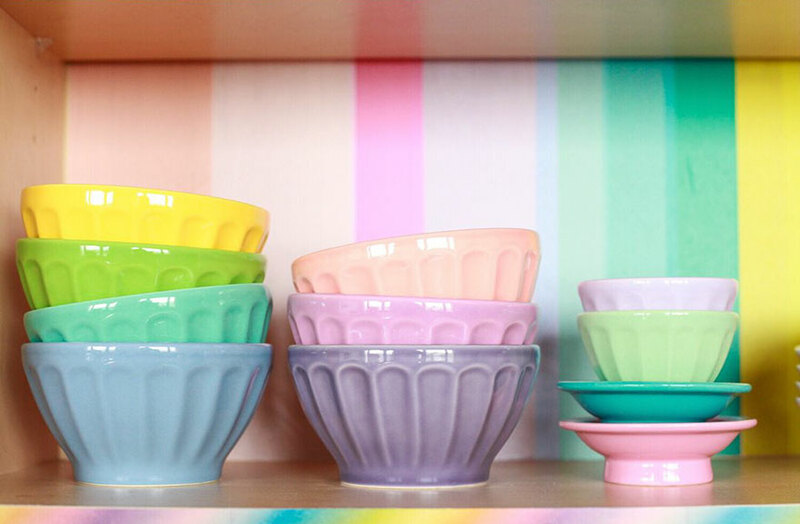 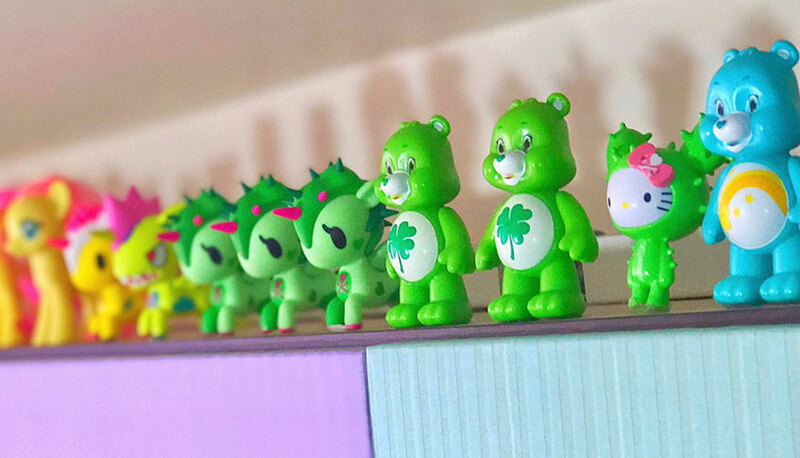 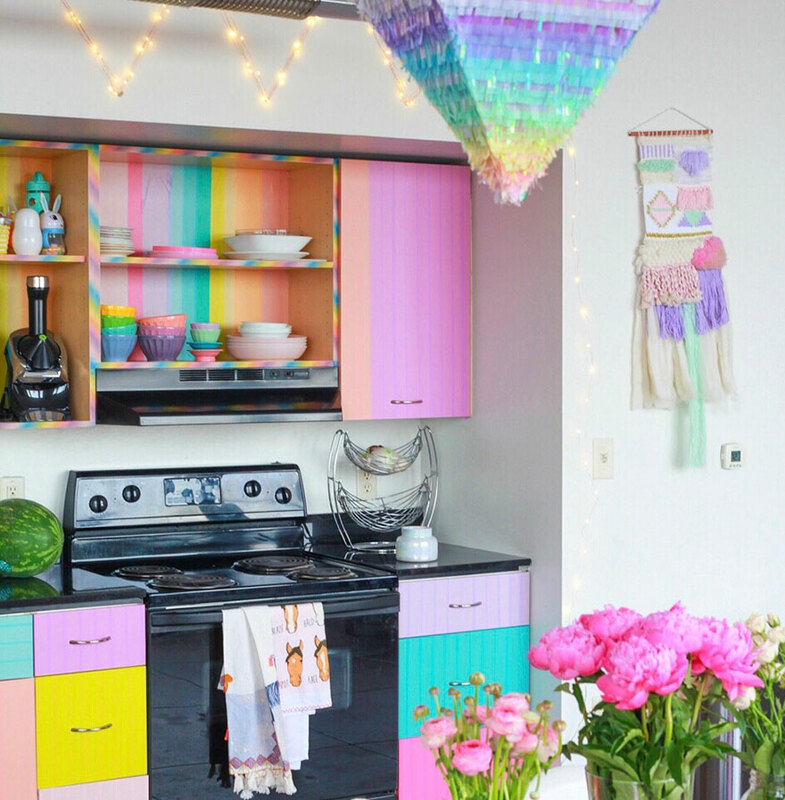 Your house isn’t a home without a bit of color. 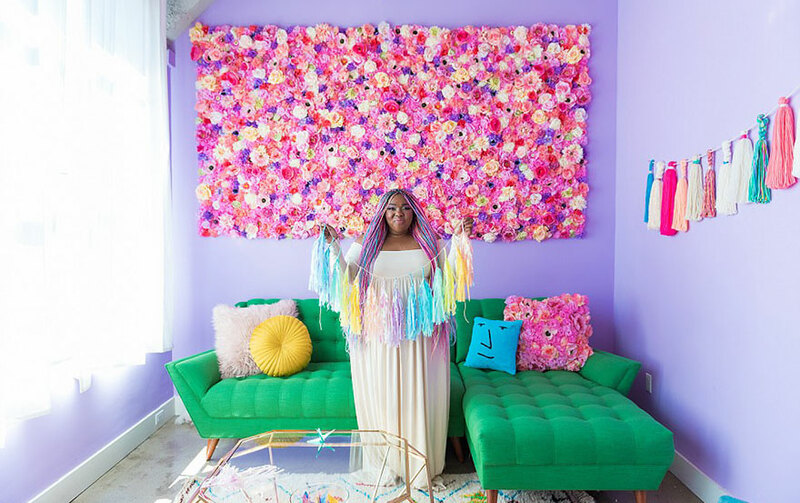 That’s the motto for Amina Mucciolo, aka Studio Mucci. 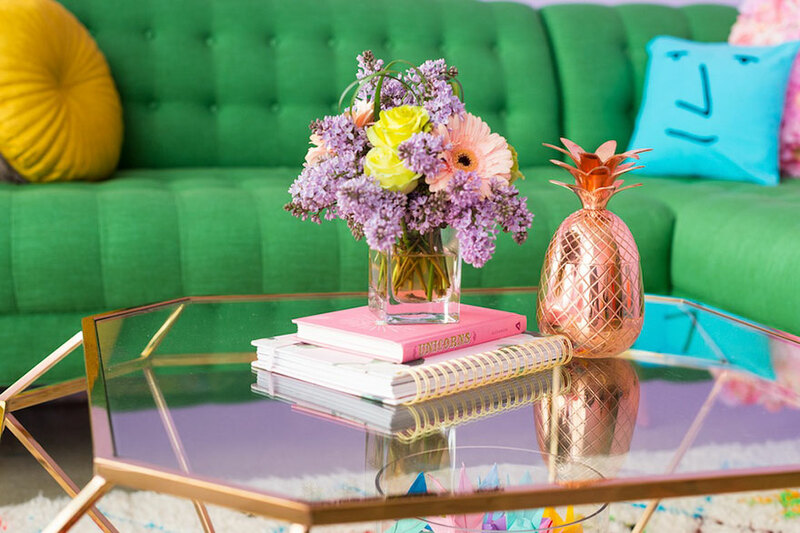 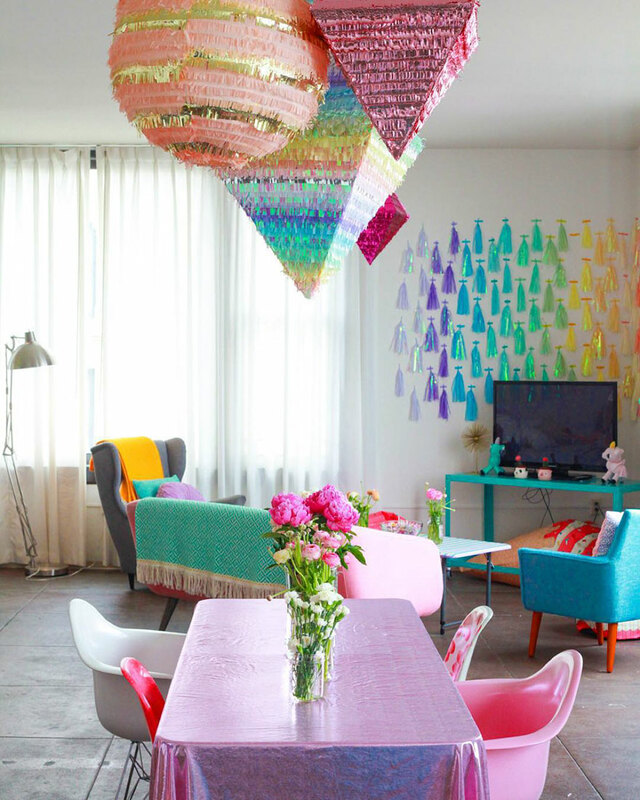 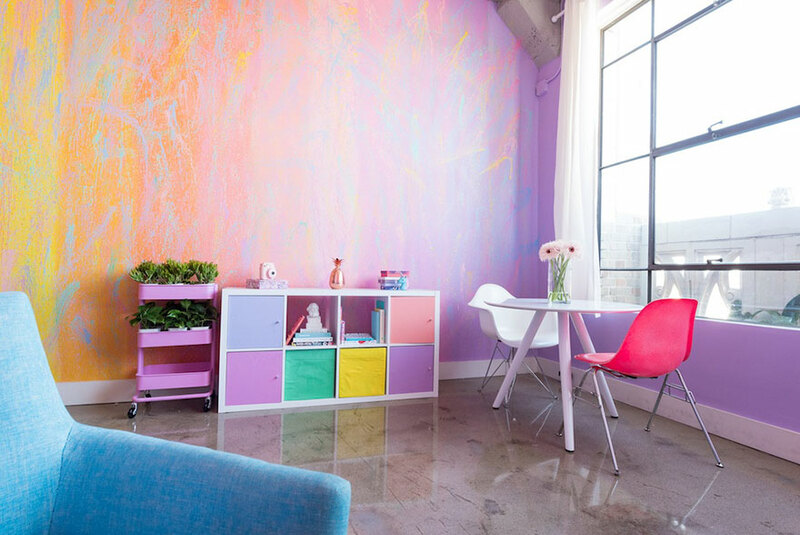 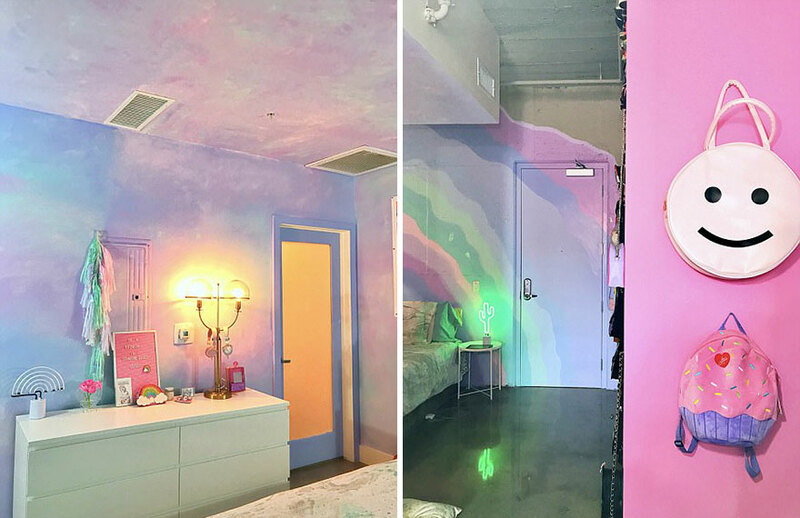 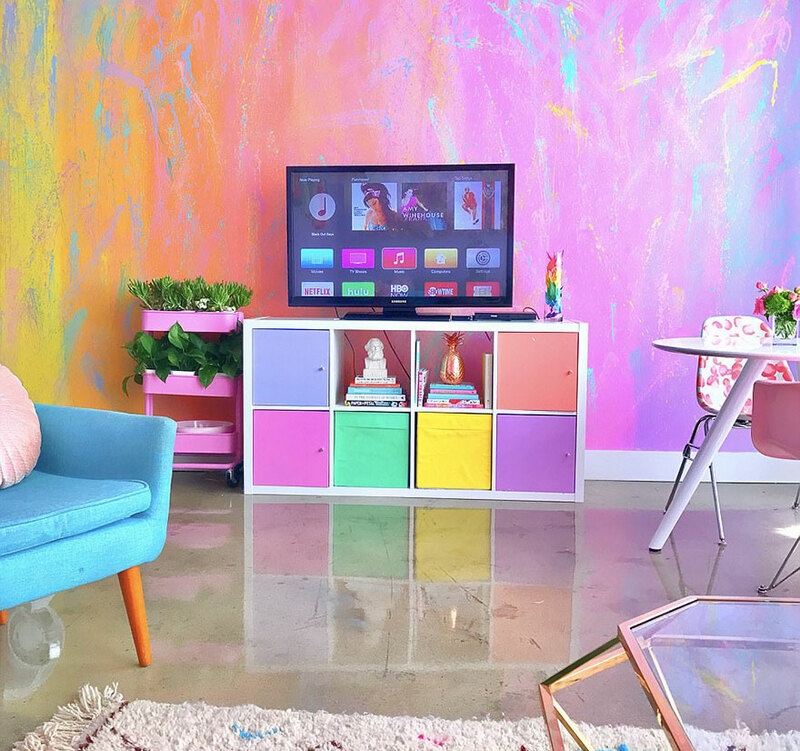 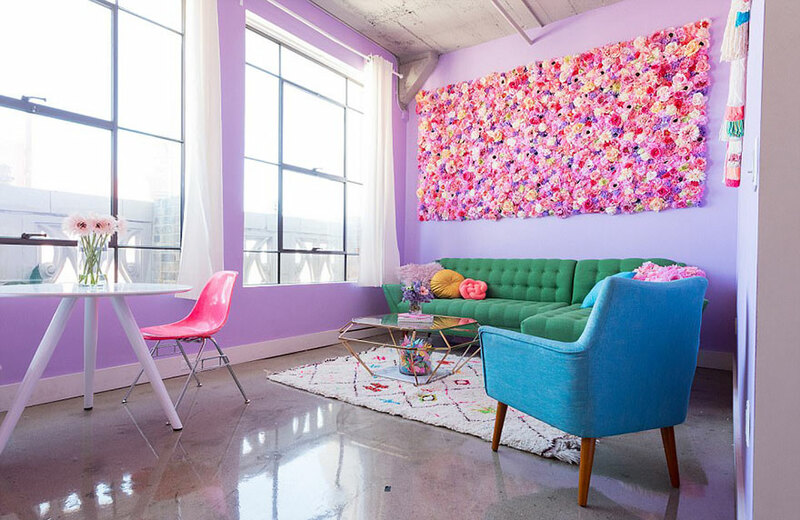 The designer has taken the Internet by storm after she transformed her apartment into a rainbow. 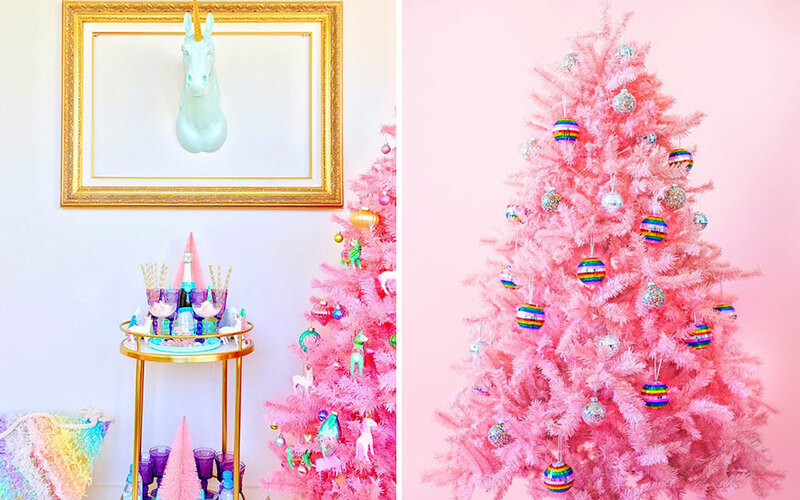 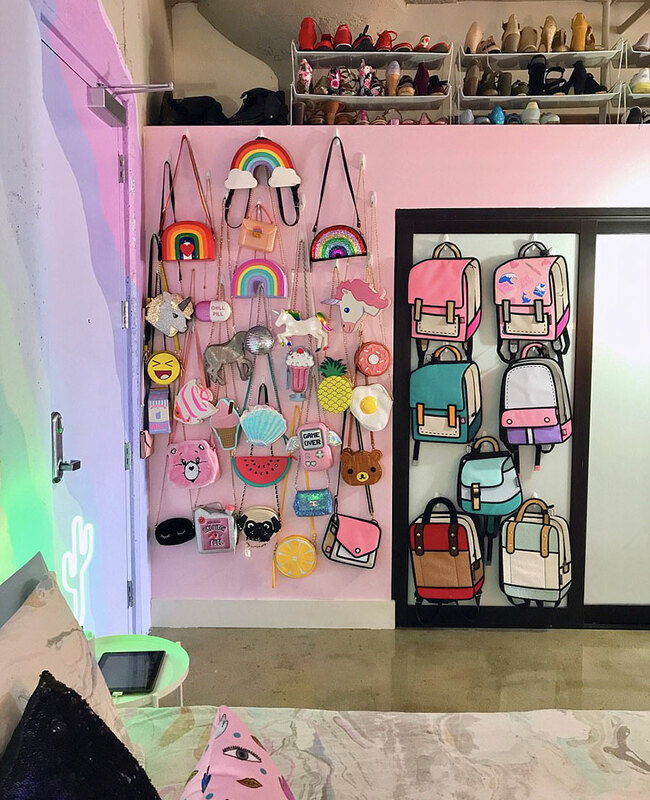 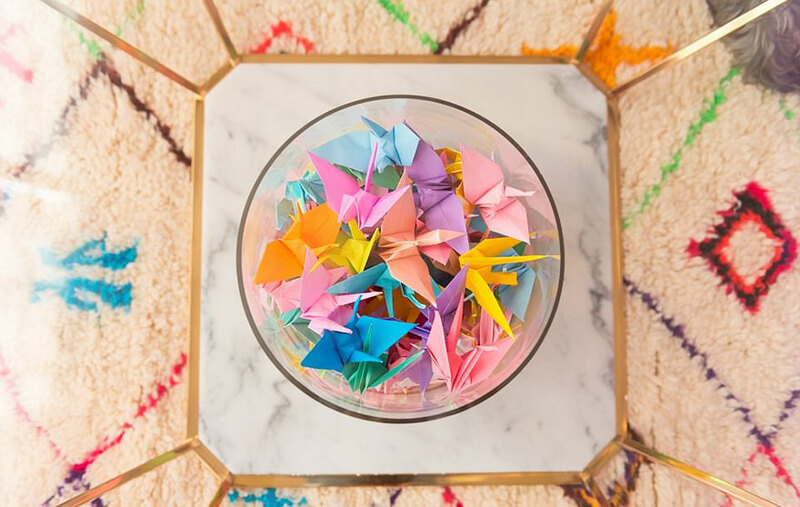 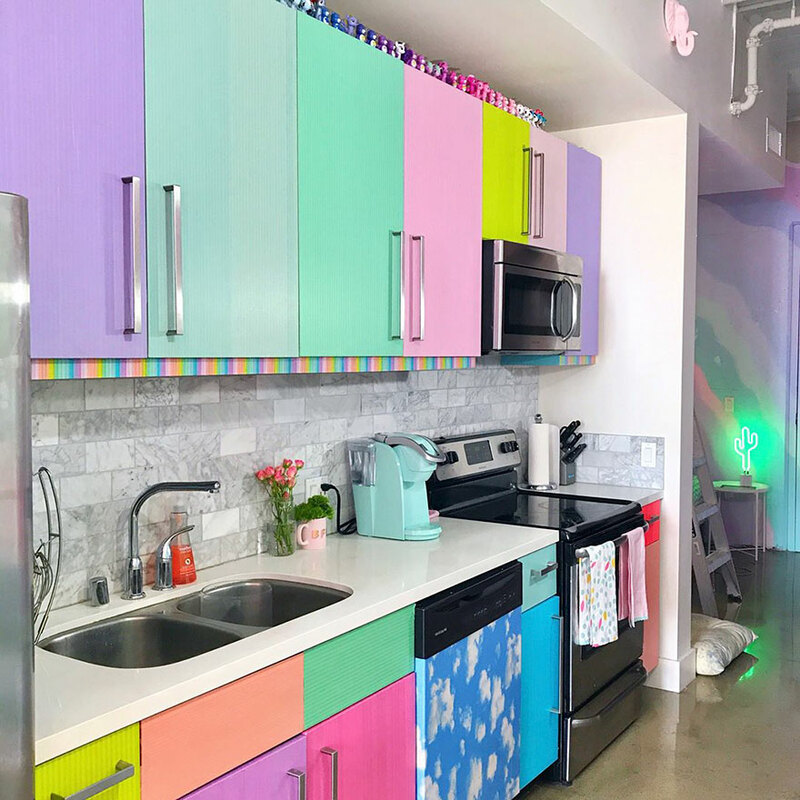 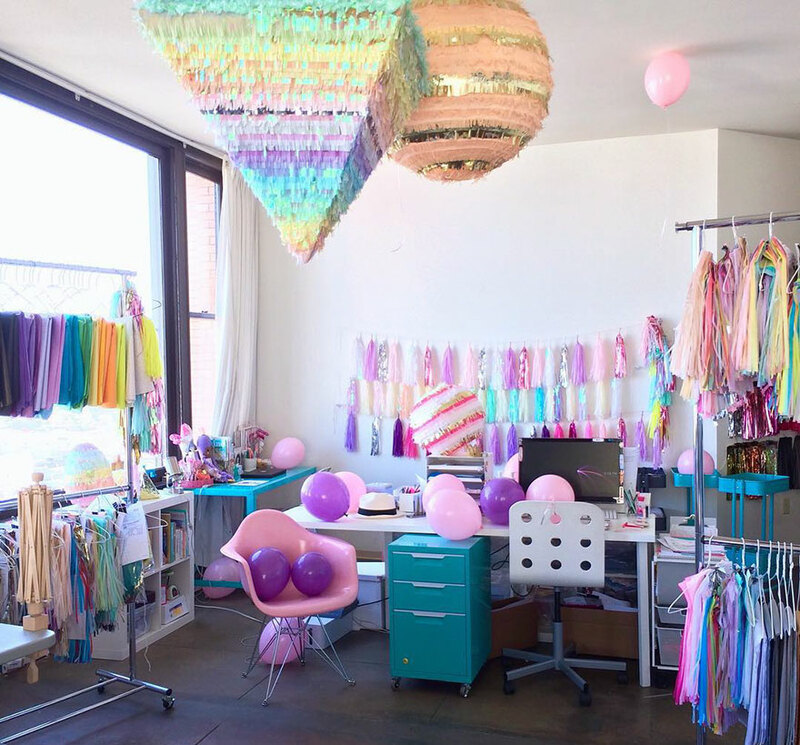 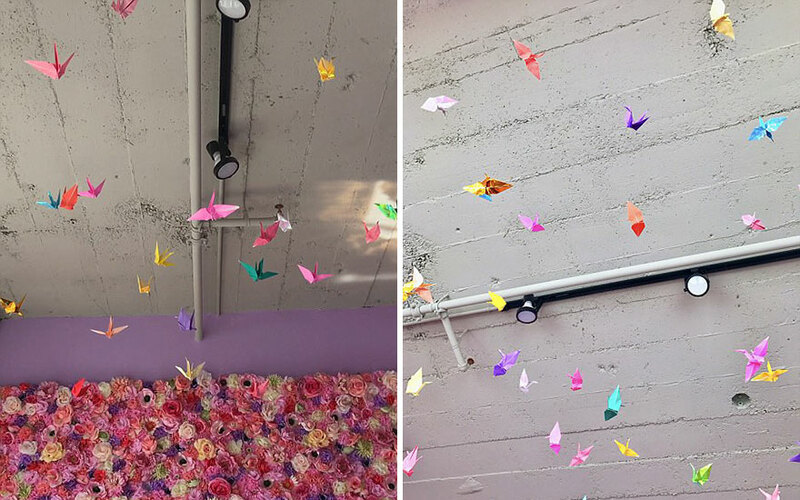 With light purple walls, pastel cabinets, a flower wall, a hello kitty microwave, and colorful paper cranes hanging from the ceiling – the apartment reflects Mucciolo herself as she’s often rocking things like rainbow braids, colorful clothing, and glitter makeup. 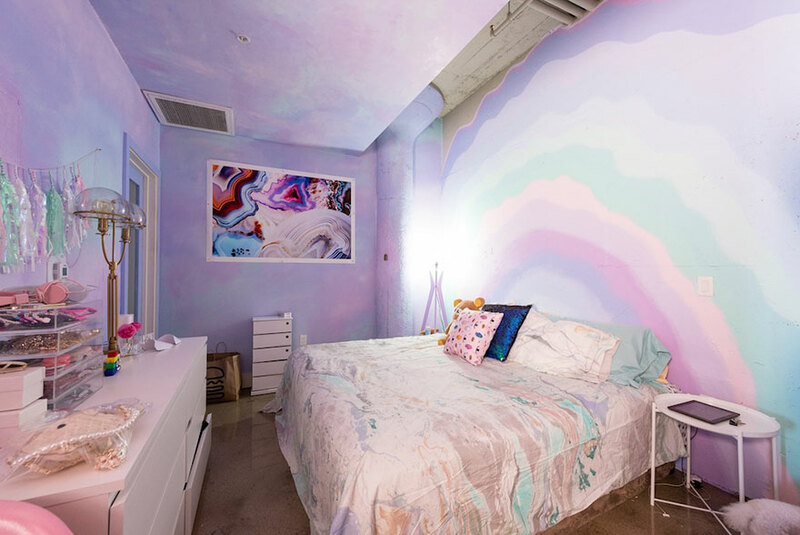 “It’s really important to me that where I live is a reflection of me and my personality, and also of my husband,” Mucciolo told Dailymail. 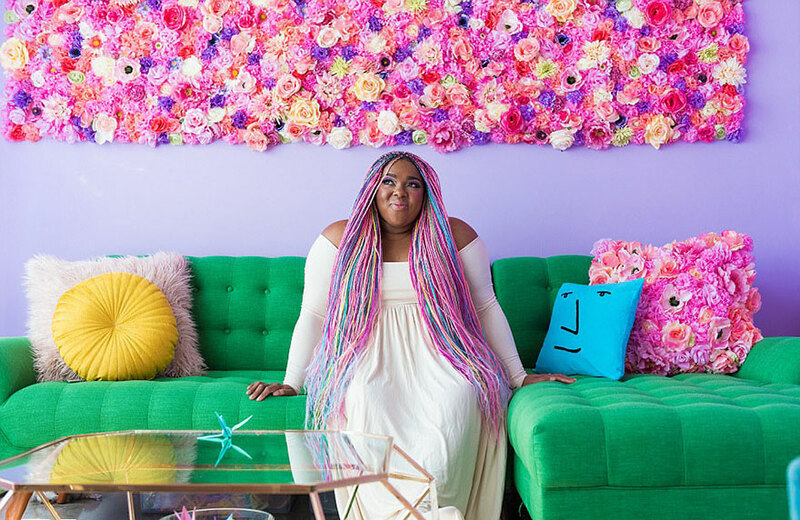 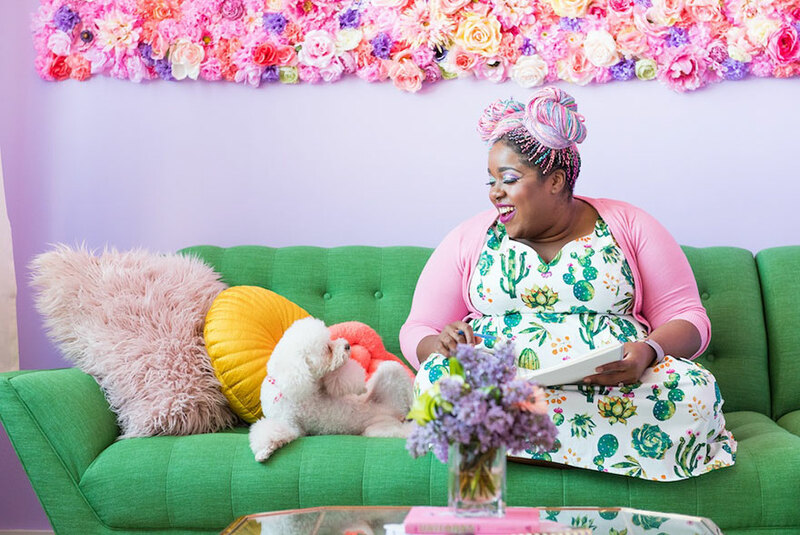 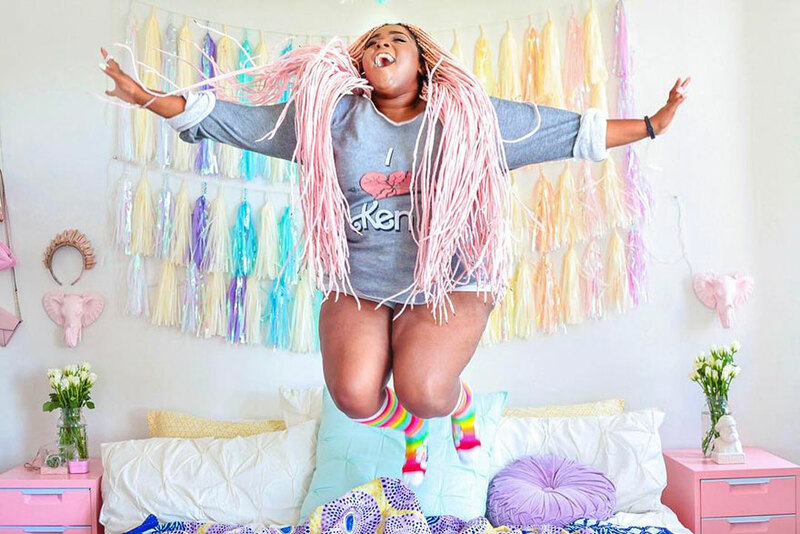 “We like for our space to be fun and happy and inspiring.” It’s no surprise the woman is inspiring over 161k Instagram followers every day! 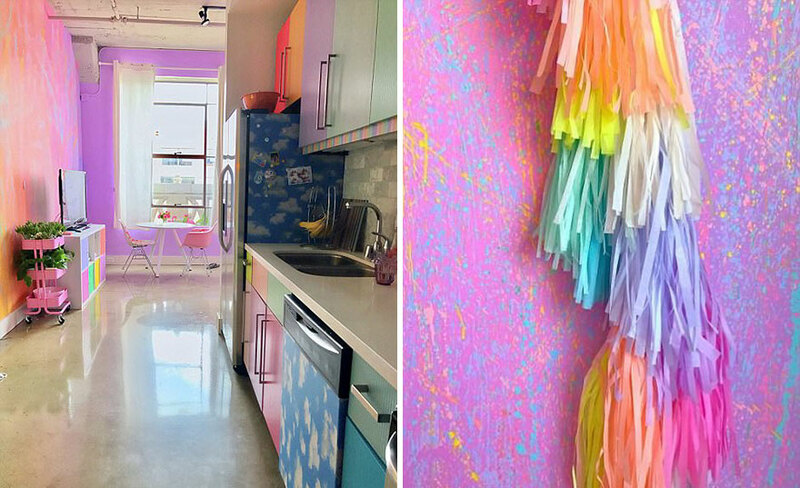 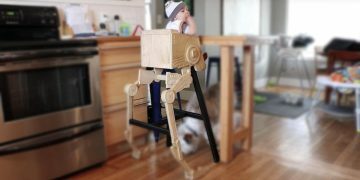 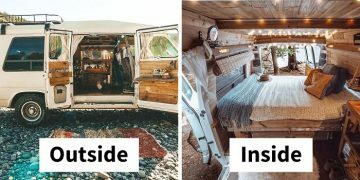 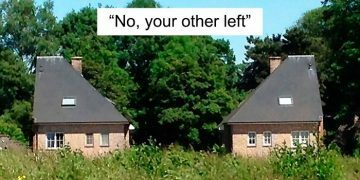 Scroll down to check out some pics of her amazing apartment!.